It’s common for people to look to a pastor when they need guidance, comfort, healing, or a deeper sense of purpose. The Christian Science Pastor is available to offer this kind of nurturing and mentoring around the clock. That’s because the worldwide Church of Christ, Scientist has just one universal, permanent Pastor. Mary Baker Eddy, who discovered and founded Christian Science, wanted her Church’s Pastor to be as pure, constant, and powerful as God’s Word itself. To this end, in 1895 she ordained as Pastor both the Bible and her book, Science and Health with Key to the Scriptures, which opens up the Bible in its application to all human needs. Together, these two books are a mentor, spiritual resource, and timeless guide open to all—a Pastor for the world. Because of its timeless spiritual message, the Pastor is a powerful preacher at all Christian Science worship services. 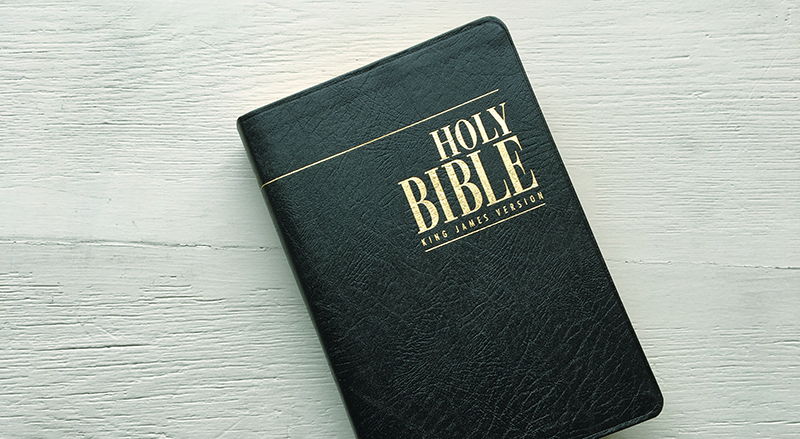 On Sundays, a Bible Lesson-Sermon of passages from these books is presented by Readers. Wednesday services include topical readings from the Pastor and time for congregants to share how it has illumined their inseparable relationship with God and brought about healing through prayer. You can get to know the Christian Science Pastor for yourself. Read the books online, visit a Christian Science Reading Room near you, or visit our online shop to buy printed copies or download the Bible and Science and Health to read on your computer or mobile device. Christian Scientists "take the inspired Word of the Bible as our sufficient guide to eternal Life" (Science and Health, p. 497). Together with Science and Health with Key to the Scriptures, it serves as the pastor of The First Church of Christ, Scientist. 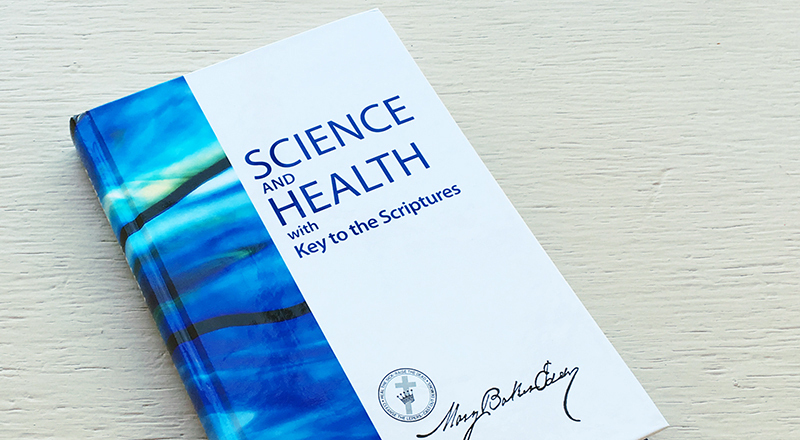 Science and Health with Key to the Scriptures is Mary Baker Eddy's primary work and the definitive textbook on the system of healing that she discovered in 1866 and named Christian Science. Concord provides powerful tools to take your study of the Pastor of Christian Science even deeper. With Concord, you can see new connections, find unexpected passages, perform word studies, and plumb the depths of the KJV Bible, Science and Health with Key to the Scriptures, Mary Baker Eddy's other published writings, and the Christian Science Hymnal and Hymnal Supplements. Users can search words and phrases, save citations, highlight text, play hymns and more.